Get your expert high-quality articles on Keepsake Solutions published on multiple partner sites. Keepsake Solutions Fonolive.com, #1 Social Classifieds. 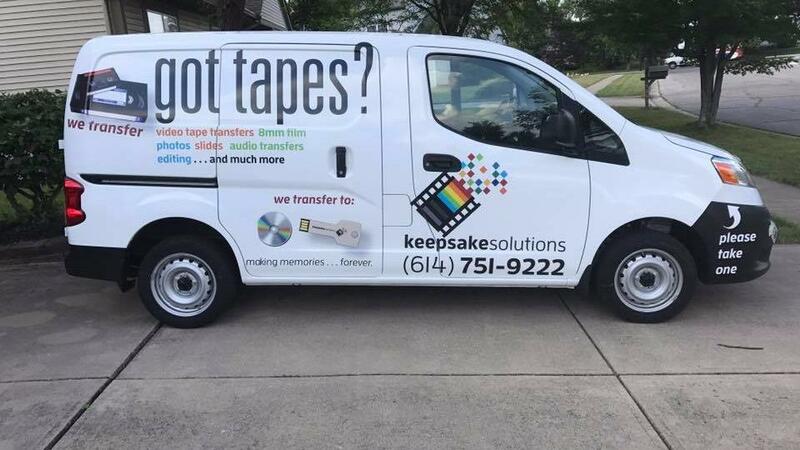 With almost 20 years of experience, Keepsake Solutions is a family-owned and operated video editing and tape transfer business serving the greater Columbus area with quality customer service and fast turn around times. We specialize in VHS to DVD transfer, digital photo editing, video editing, and photo restoration, as well as custom video compilations for loved ones. We pride ourselves on helping our customers keep their memories alive forever by transferring precious media to digital files. Share your Keepsake Solutions, Westerville experience.